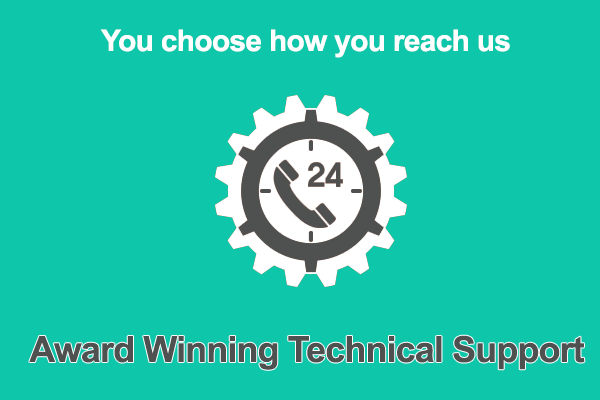 We let you choose HOW you want to talk to our technical support: live chat, email or call us on the phone 24 hours /day, 7 days /week, 365 days /year. Talk to our pre-sales experts. They will consult with you to find the right solution to our web hosting, web design, and web ecommerce needs. Existing customers: Please use these forms to “paper document” major events in our account history.